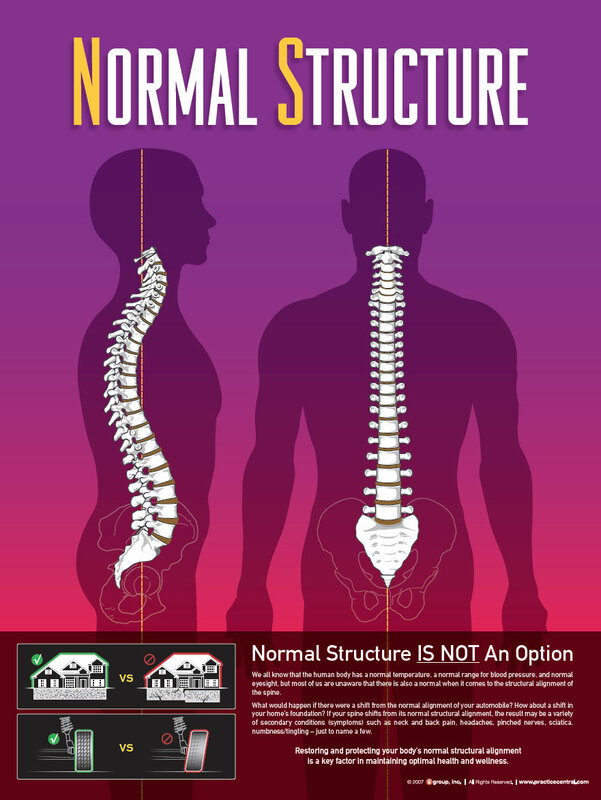 Platinum Chiropractic focuses on Neuro-Structural Corrective Chiropractic. Our purpose is to provide a comprehensive solution to resolving problems related to structural abnormalities in the spine and nervous system, to allow your body to work at its highest capacity. Platinum Chiropractic is based in Santa Clara, CA, serves people of all ages, and can affect a variety of different health conditions. Use our website to find the latest in health prevention news, and to find out if Neuro-Structural chiropractic care is right for you and your family. Restoring and protecting you body's normal structural alignment is a key factor in maintaining optimal health and wellness. We do offer a complimentary consultation, which is a conversation, not a commitment or examination. Not every potential patient is right for our services and we want to be clear about what we do in advance. We are upfront with you about what you can expect in our office and also what we expect from you, so you can make the best decision possible. Feel free to browse our site, and if we can answer any questions or be of service, you can contact us by phone at 408-533-0553 or email info@platinumchiroca.com. Please click NEXT to find out more about what we do, so that you can decide if our unique focus might be the solution to your health challenges.